$275 per credit hour for College of Business, Occupational Professions, and Health Professions. 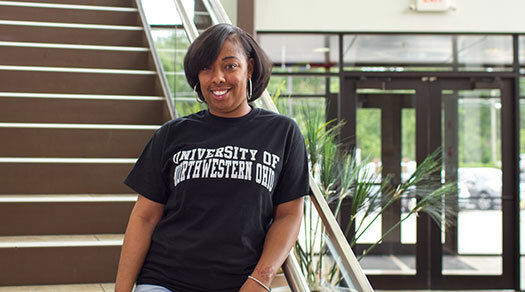 Online MBA tuition can be found by visiting https://onlinedegrees.unoh.edu/financial-aid/tuition/. Tuition includes access to the Virtual College website. As a Virtual College student, you will have access to free email, all online and on-campus student services, and one-on-one instruction when needed. Tuition does not cover the cost of books and supplies for undergraduate students. Online MBA tuition does include the cost of books. 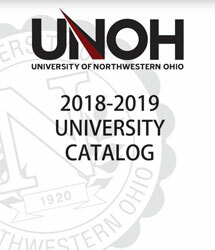 Online degree students also have access to the University of Northwestern Ohio's online bookstore to review and order books and materials.